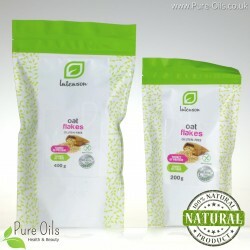 Oat flakes There is 1 product. Oat flakes are ideal as porridge for breakfast. Perfectly covers nutrient requirements. Contains large amounts of protein and fiber. Active people value oat flakes because they are the source of strength and energy, while women have slimming and rejuvenating properties.